(SDGs) as a global common denominator. perpetuate a fracture development in RRI, hindering its proper development. 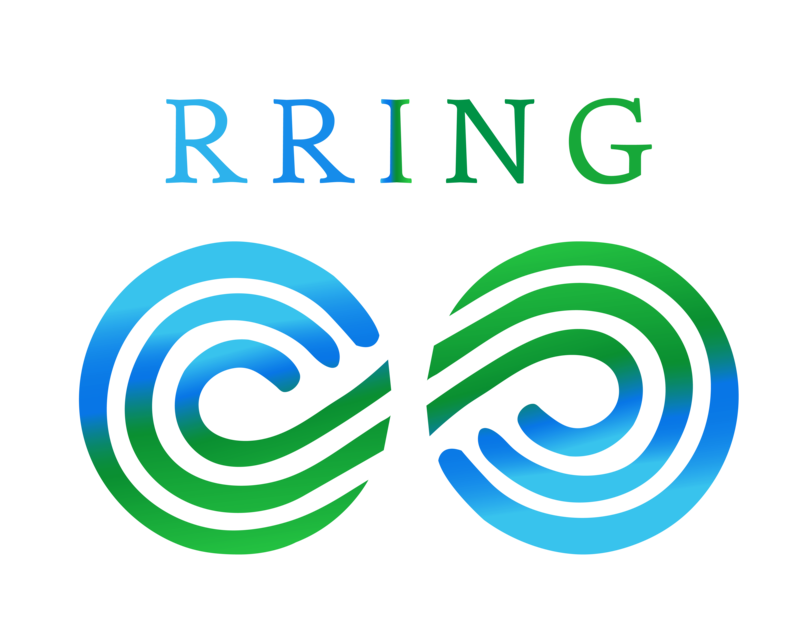 via the new RRING community, to develop the RRI linked-up world. leaders and experts in RRI who will act as RRI Elders. under the umbrella of Governance. groups and industry partners, with the shared missions of solving the main scientific, technical and socio-economic challenges across the marine and energy spaces. MaREI has over 30 years experience leading and participating in National European and International Research projects, and a track record of successfully delivering over two hundred commercial contracts with small to medium enterprises and multinational corporations.